This Professional Canada Post Shipping Module is one of the most sophisticated online shipping services available today. 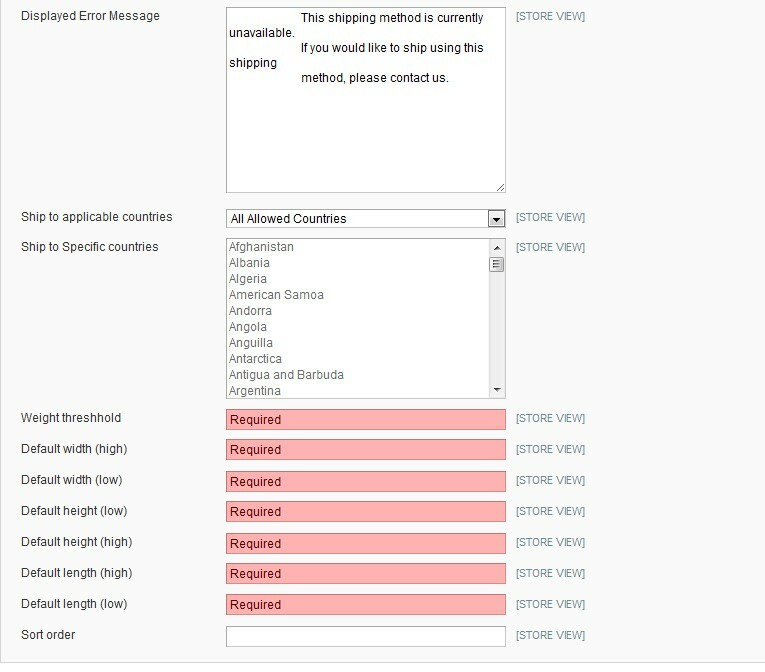 Magento uses your product's weight and dimensions to calculate the most accurate rates possible using Canada Post's unique features. This more robsut module does live rate lookups with Canada Post and supports most of the API features Canada Post offers. A Canada Post account records information such as the warehouse postal code, handling charges, pick-up times, fulfillment times, delivery options, and box sizes. Using their Sell Online account, you will be able to enter the types of boxes used for packaging. Magento and CanadaPost use this information to determine the appropriate box size for a customer’s order, as well as calculate the specific delivery costs. Using Canada Post's Shipping module, as integrated with Magento, you can present accurate shipping costs for any delivery point in Canada, USA, and worldwide. In order for Sell Online™ to calculate order specific rates you will need to record the dimension and weight of your inventory. Remember that once this data is captured, you will not be required to measure and weigh each parcel for shipment. The Canada Post shipping module is the first online shipping solution that maximizes packing efficiency. Query caching (*significantly increases cart/ checkout page loads). Stores packaging information for shipment creation. Auto creates product attributes for package length / width / height. Adds a weight measurement units field. Automatically converts multi format weights into kg for Canada Post. Supports French language returns from Canada Post (* as a default or by store locale). Adds a clickable tracking link for the customer. As Canada Post's systems use different lookup tables inside the post offices, on their customer site and for the backend api returned rates may differ from actual costs. What's the difference between the Canada Post Basic module and the Canada Post Pro module? This module requires you have an account with Canada Post. They have great instructions here. It is very important to configure boxes on the sellonline.canadapost.ca admin. ▪ This module currently only supports English. ▪ It expects all measurements to be metric. ▪ it will select default measurements based on the weight threshold of products (if the L W H of a product is not set). ▪ It has a optional product attribute called ready to ship, this allows you to set a product as ready to ship and Canda Post won't try and put it into another box. 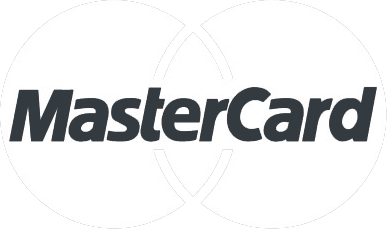 ▪ You to have a Canada Post sell online account. ▪ For the most accurate quoting all products need to be setup with Length, Width, Height and Weight information. 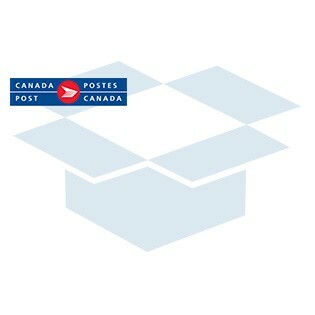 ▪ Port 30000 be open for outbound connections on your server to the sellonline.canadapost.ca server. ▪ You to have ftp access to your Magento installation. ▪ All Length, Width, Height are in cm. ▪ Default L W H values (low and high) set and the weight threshold set. 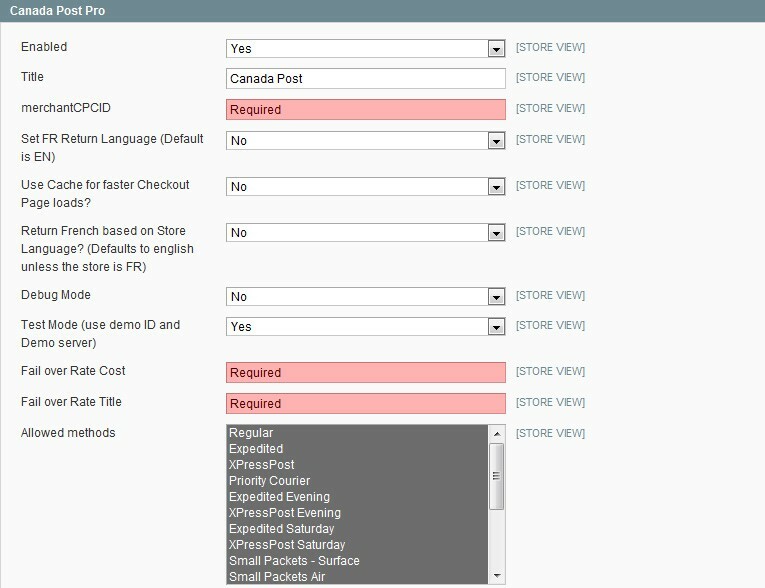 ▪ You configure your shipping settings properly in the Magento backend. After you have downloaded the Canada Post PRO module for your store, please use a tool like Winrar, WinZip or similar to unzip the contents of the ZIP file you downloaded. Now check the extracted files, you should an "app" folder. Then you are ready to upload your files. Open your favorite FTP/SFTP/SCP client and connect to the server with your Magento installation. Navigate to the root folder of the Magento installation, in other words the folder that contains folders like "app", "skin", "js", "lib" and more. Then, upload the extracted folders directly into the root of your Magento installation. Your FTP client will not overwrite any files, it will only upload the new files that come with the software. After you have uploaded the files, you need to login to your Magento administration panel and refresh your cache by going to System > Cache management. Choose "Select All" and click "Refresh", so the cache gets updated. Then, go to your System > Configuration page and select Shipping Methods. Verify that you have a new option called "Canada Post PRO" in the Shipping Methods page. If you can see it there, Canada Post PRO has been installed correctly. The Canada Post PRO module automatically creates the needed attributes (L, W, H and Ready to Ship) and attribute sets for you, so all you have to do is configure products individually. After you have configured the module and products, you need to make sure it is tested properly. Please open your Magento website in a browser, add a product to your cart, and then navigate to the shipping methods and see how it looks. Checkout and verify your shipping cost is representative of the quote amount you would get from a manual lookup. Download this file and send its results with your support request (if the script does not return anything ensure you have port 30000 opened for outbound tcp connections). Need help? Please contact us at ch@collinsharper.com or call 1-866-325-9627. Paid installation is available.